The Spheres Fountain is a unique fountain design that drips water from each tier instead of it overflowing in more traditional garden fountain designs. This five-tier fountain is truly a masterpiece and features a sphere (or more than one) separating each later. Resting in a crested pool, each piece of this fountain is made from premium cast stone. Made in America. 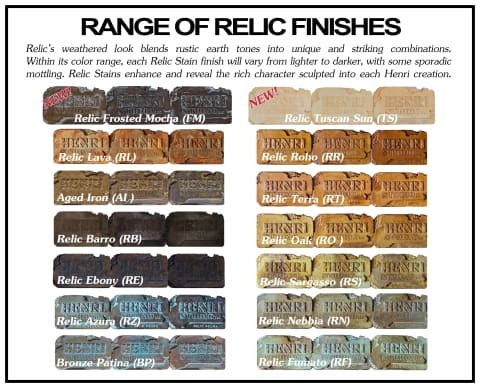 Shown in Relic Roho-Elegante.